It Is Almost Scholarship Giveaway Time! Thank you for voting! We are excited to announce the winners of the $50 Amazon gift cards at each school this week. Look below to see if you were one of our lucky gift card winners! Remember, our Listerhill Committee still needs to select our scholarship recipients. The first place winner will receive a $5,000 Listerhill Scholarship and the two runners up will each receive a $2,500 Listerhill Scholarship. Check back here in April and keep an eye out for our exciting video announcement of the scholarship winners! Congratulations! Your peers and family members have voted for their favorite videos and your video is the winner! 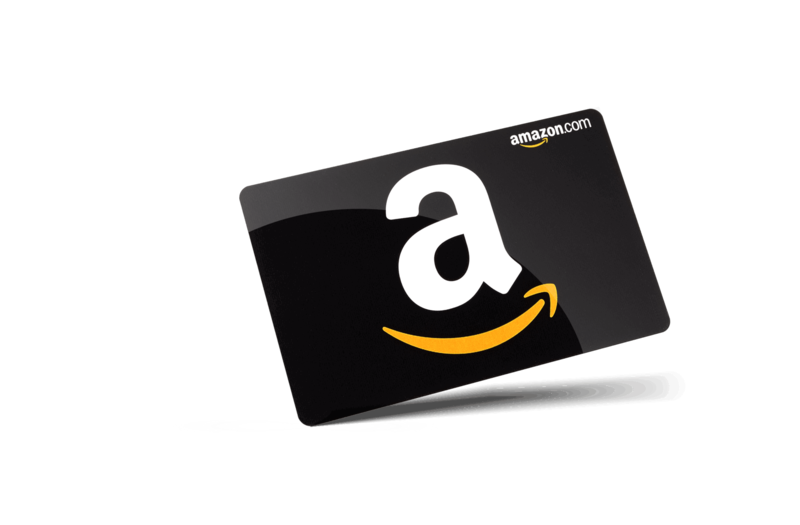 We will be mailing your $50 Amazon gift cards to your school counselors over the next few weeks. Make sure to take a picture of yourself with your Amazon gift card and send it to us so that we can share it on social media. Thanks for making such wonderful scholarship videos! Each year, we host the Listerhill Scholarship Contest and invite students from all over North Alabama and southern Tennessee to answer the question "How will your education benefit your community?" Student video submissions are examined by the Listerhill Scholarship Committee and three winners are selected to receive scholarships totaling in $10,000. The first place winner will receive a $5,000 scholarship and the two runners up will each receive a $2,500 scholarship. These scholarships are applicable at any college of the student's choice! All students are encouraged to be as creative as possible when recording their scholarship video. We love seeing the incorporation of props, educational assets, music, guests, and more in video submissions. Please see our Grading Rubric (below) to learn more about how the Listerhill Scholarship Committee judges the student videos. Fill out the electronic application that was sent via email to all participants who recorded a video. Be a member of Listerhill Credit Union. If you are not a member but wish to open an account, please learn more about our Hill Account or contact us at 256.383.9204. If you are unable to record a scholarship video at the Listerhill Video Booth, please contact Tosha-Paige Whitten at 256.383.9204 ext.1269 or marketing@listerhill.com to learn more about the essay option for scholarship participants.